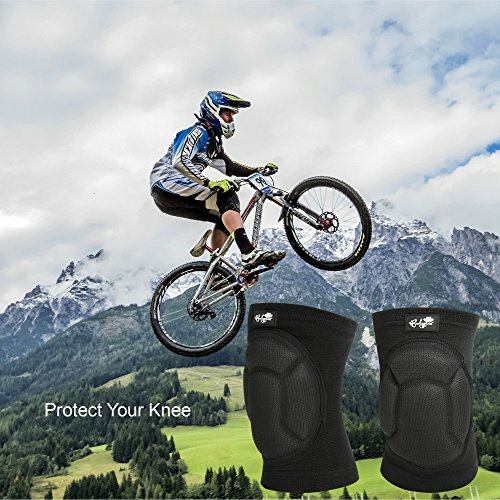 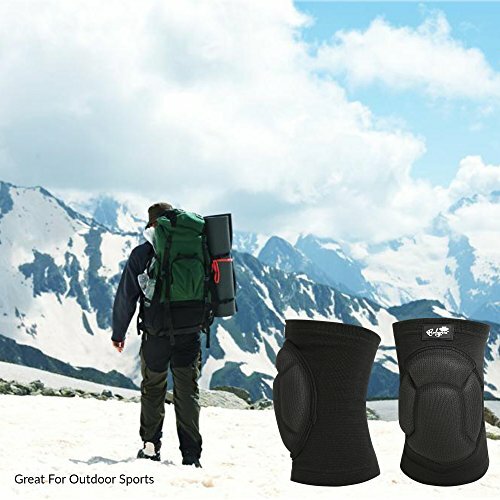 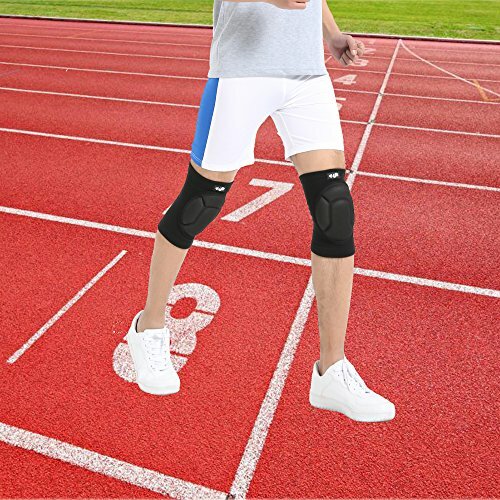 Buy Protective Knee Pads, Thick Sponge Anti-slip, Collision Avoidance Knee Sleeve at Discounted Prices ✓ FREE DELIVERY possible on eligible purchases. 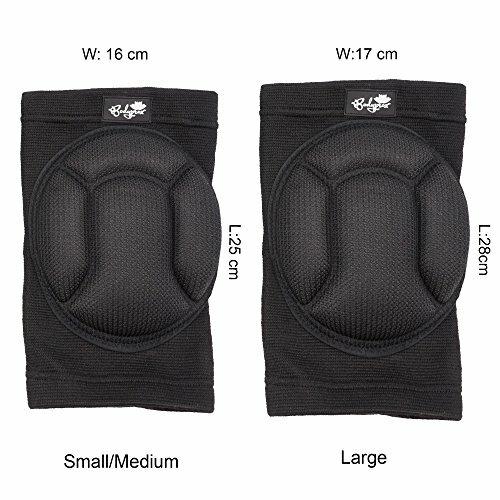 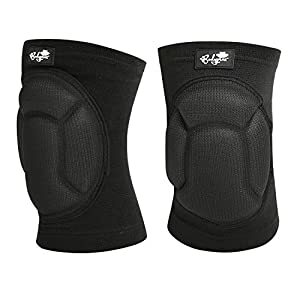 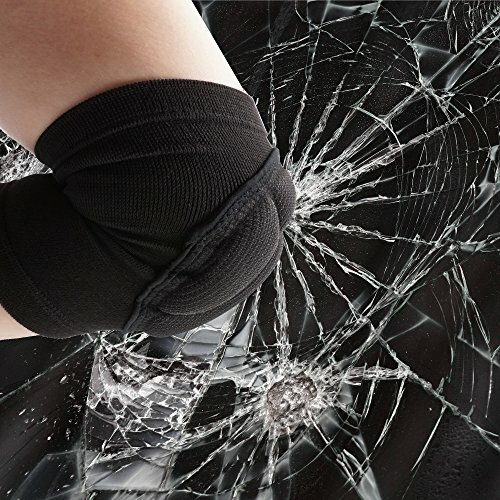 Best Knee Sleeves in 2018 - Knee Pads for Basketball, Squats, Volleyball, Running, and more! 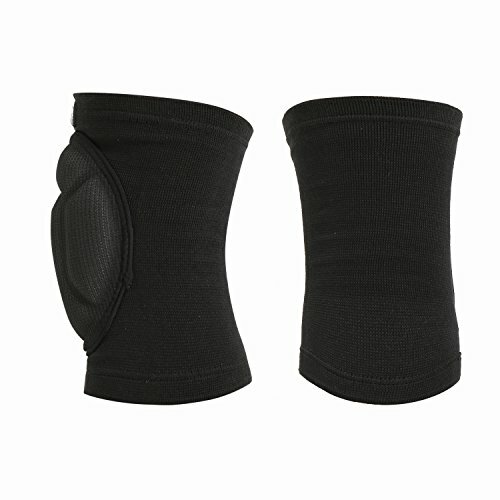 1 pair kneepads (Left and right), Unisex design, two sizes available.